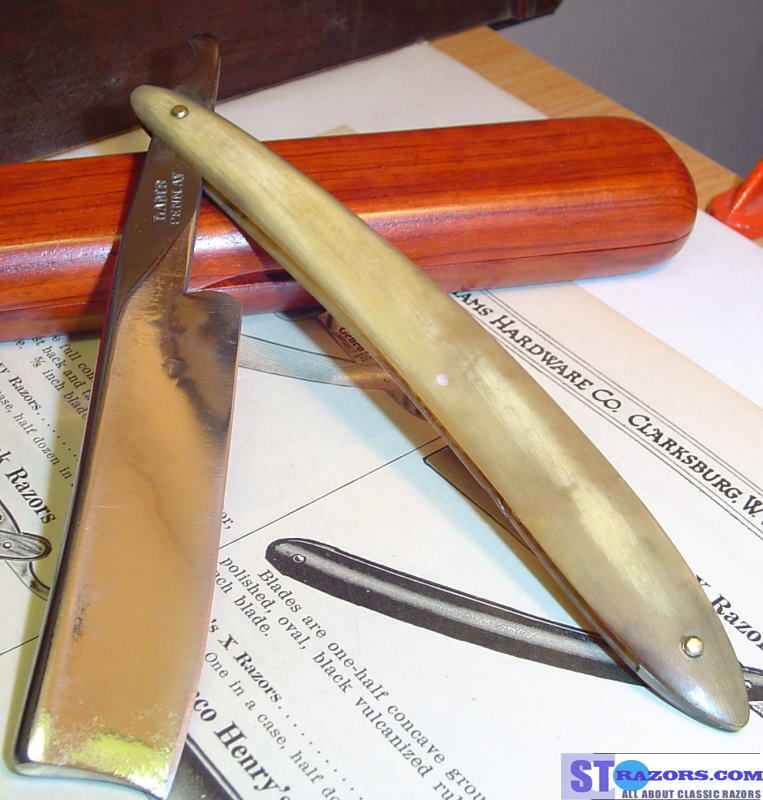 STRAZORS.com - all about classic razors - Thomas Lamb, Washington City, Pennsylvania Avenue. Thomas Lamb, Washington City, Pennsylvania Avenue. Among other kinds of cutlery, Thomas Lamb was a surgical instrument maker located in Washington City (now D.C.). At the late 1840s - early 1850s he was on Pennsylvania Avenue, his last address.